Bold flavours feature on Aarya’s newly-refreshed menu, reflecting the restaurant’s focus on offering tastes to suit all palates. The highly popular restaurant has become a firm favourite with many of Montecasino’s visitors – and the time was right to introduce a range of new items to intrigue and delight both regular and new customers. Additions to the starters menu include Salt and pepper calamari tubes, and Spicy seafood hot pot. A new salad is Oak-smoked salmon trout salad, and a Lamb pizza is new to the pizza selection. Delicious new options on the main course menu include Spaghetti or penne with basil pesto (oil, garlic, nuts and parmesan) and chicken or prawns; Homemade burger with roasted onions, pickle, salad, and melted mozzarella; King prawns; Biltong spice crusted 250g beef fillet; Red wine and rosemary braised lamb shank; and Deena’s best – a trio of curry. 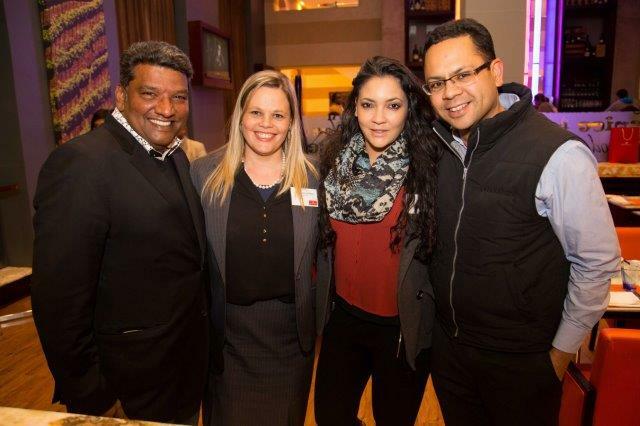 “The Aarya team took great pleasure in developing new dishes for our menu that would have great appeal for both South African and international customers and would showcase the multi-cultural South African nation,” adds Deena. Aarya has become a popular venue for special celebratory or corporate occasions. 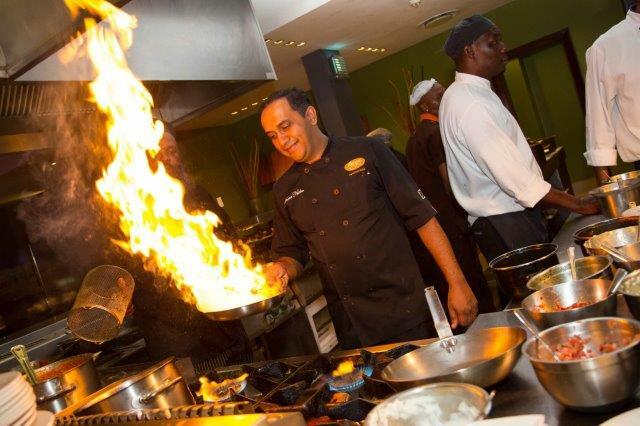 For more about Aarya restaurant, visit www.tsogosun.com/aarya or call +27 11 557 7007 to book your table. For more information about Montecasino, visit www.montecasino.co.za or visit the Facebook page, www.facebook.com/Montecasino. Check out more photographs from the event on my facebook page at - https://www.facebook.com/TheLifesWay/posts/1089953001070100 The food was awesomely great and you should visit the restaurant on your next trip to Montecasino in Fourways, Johannesburg.